Lose That Girl: RATE IT! 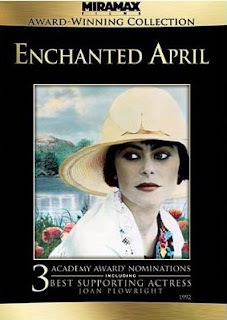 Enchanted April -- TODAY! I've worn out my VHS, bought a Swedish sub-titled DVD version - all just to watch this little gem of a movie. To go to such lengths...yes, it's THAT good.